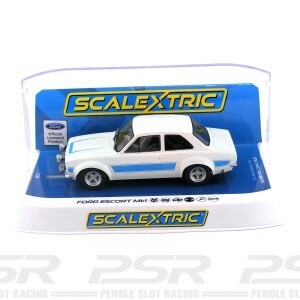 Scalextric Ford Falcon XW Festive Slot 2018 Dealer Special - Limited Edition of 60. Scalextric Ford Falcon XW UK Festive Slot Car Market 2018 'Dealer Special'. - 1/32 slot car. Each box is individually numbered of 60. The model is presented with a tampo printed logo in black on the roof.